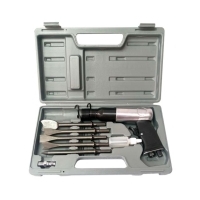 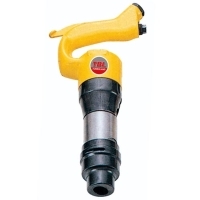 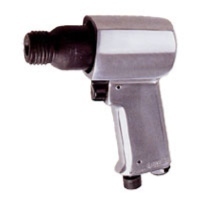 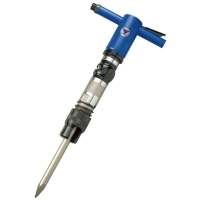 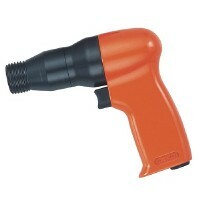 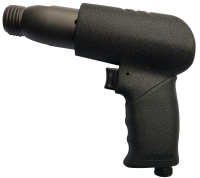 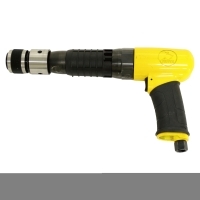 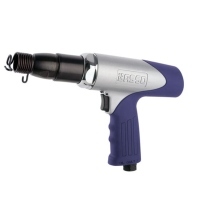 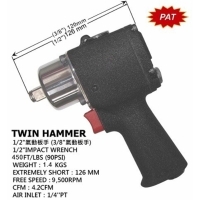 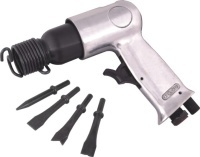 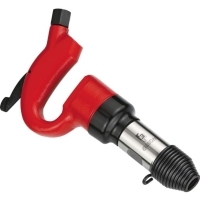 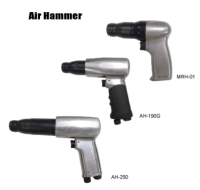 Serial: XQ502; Eronomic powerful air hammer. 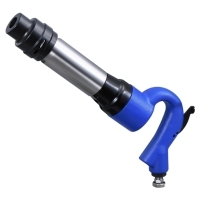 Designed for exhaust system works. 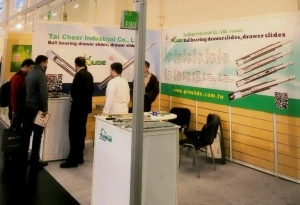 General cutting chipping scraping. 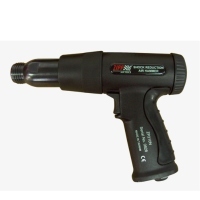 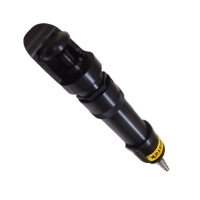 Serial: ZP210N; Patented Shock Reduced Mechanism prevents heavy vibration. 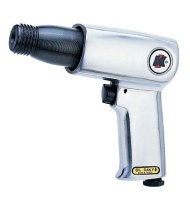 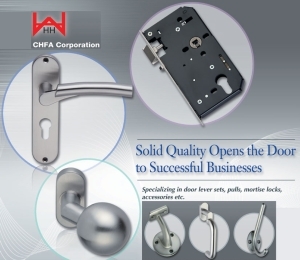 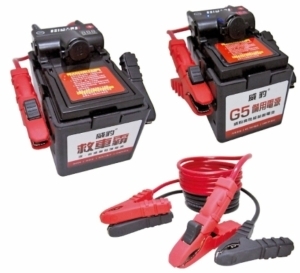 GI FON AIR TOOL ENTERPRISE CORP.